It is like a virtual hard drive you can use with ec2 instances. 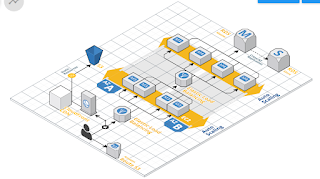 Amazon EBS is a block storage system that is used for storing persistence data. 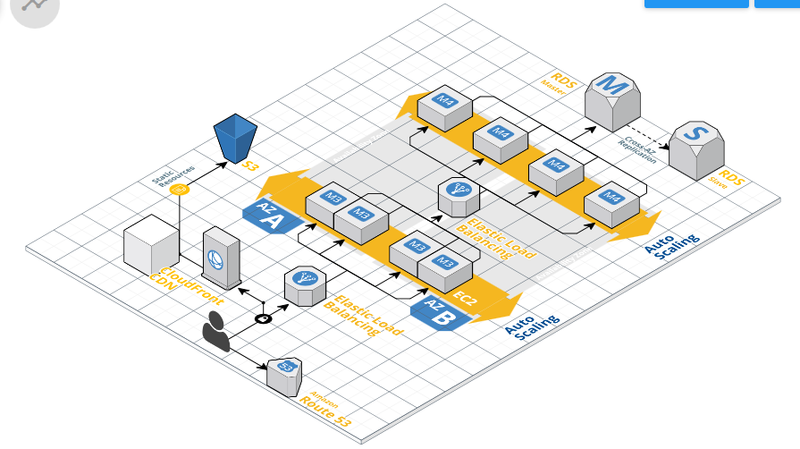 Aws provides highly available block storage to use storage with ec2 instances. Ec2 instances have local storage that stores as long as instance running. If you shutdown the system, you loose local storage data. If you want to save the data, you need to use elastic block storage. 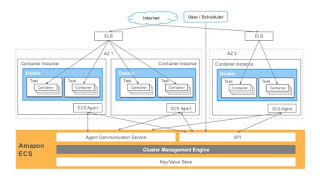 It is an independent of EC2. 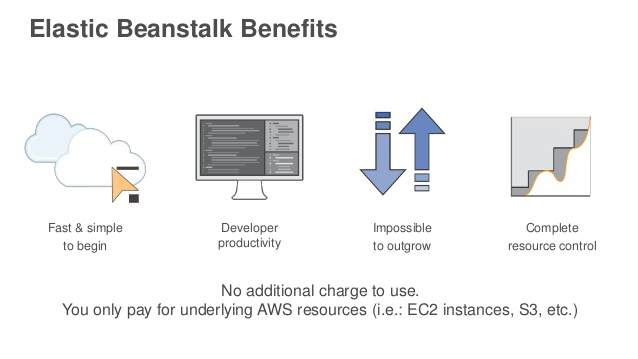 It persists independently and you can attach it to your ec2 instances when needed, once attached , you can use it as any physical hard drive. 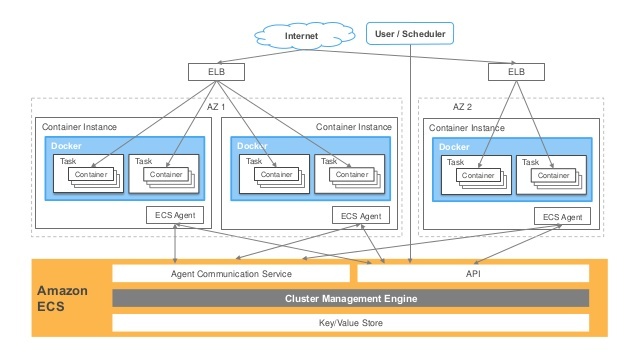 When you use EBS with EC2 to store data, if ec2 instance fails, you don't have to worry about loosing the data because, it is housed on block storage volume. EBS volumes can be between 1GB to 1 TB in size. EBS created in a particular availabilility zone, or AZ. 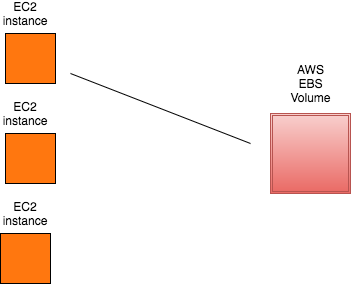 Wen you create an Amazon EBS volume in an AZ, it is automatically replicated within that zone to prevent data loss due to failure of any single hardware component. 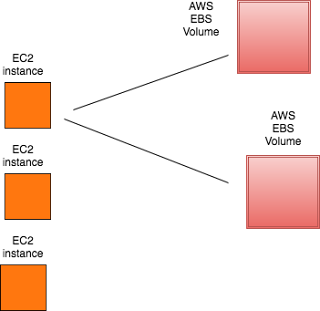 EBS can be attached one instance at a time, but many volumes can be attached to single instance at a time.